Compact and luxurious, the revitalized 2017 Mercedes-Benz C-Class promises to make all of your dreams come true. Few feelings compare to getting behind the wheel of a premium, performance-tuned Mercedes-Benz model that will deliver an exhilarating driving experience time after time. 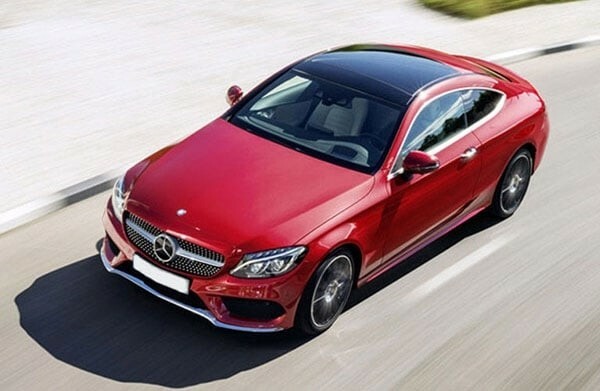 Within the scope of the Mercedes-Benz brand, the Mercedes-Benz C-Class is a favorite of many followers of the luxury brand and promises to be even more attractive this year with the addition of the C-Class Coupe and the C-Class Cabriolet convertible. 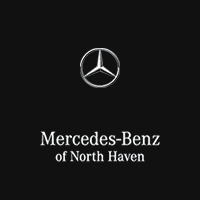 Get behind the wheel of a sophisticated and thrilling 2017 Mercedes-Benz C-Class at Mercedes-Benz of North Haven today. A myriad of Mercedes-Benz C-Class configurations will cater to a variety of needs and lifestyles, from the standard C-Class C 300 Sedan and the sleek C-Class C 300 Coupe to the open-air C-Class Cabriolet and the track-ready Mercedes-AMG® C 63 Sedan. 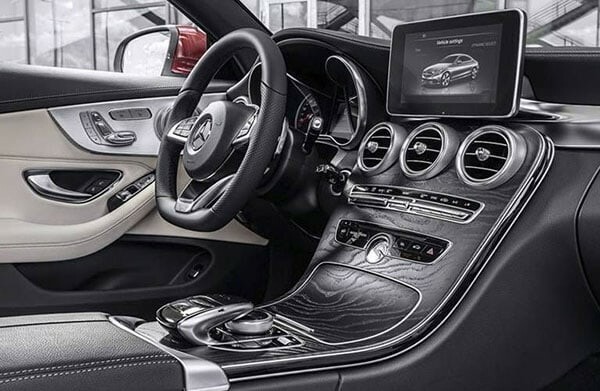 Supreme luxury is at the heart of the Mercedes-Benz C-Class design and manifests itself with a smorgasbord of premium amenities that include MB-Tex interior, a COMAND® infotainment system with a 7-inch touchscreen and much more. When you upgrade to elite trim levels, you will discover a wealth of innovative features to include Airmatic adjustable air suspension, advanced safety systems and plush leather seating. What’s Under the Hood of the 2017 Mercedes-Benz C-Class? World-class luxury is expected when you slip into the driver’s seat of the 2017 Mercedes-Benz C-Class and pairs well with awe-inspiring performance. Base Mercedes-Benz C 300 sedan models employ a potent, turbocharged 2.0-liter four-cylinder engine and seven-speed automatic transmission that make 241 horsepower and will vault the rear-wheel drive C-Class C 300 from zero to 60 mph in just 6.5 seconds. Adding the dynamic Mercedes-Benz 4MATIC® all-wheel drive system to the equation will amplify performance even further. Drivers who wish to augment style and performance can opt for the all-new C-Class C 300 Coupe, which will hit 60 mph in a lightning quick 5.9 seconds. If you crave track-ready performance in a luxury package, it is easily within your grasp. The Mercedes-AMG® C 450 Sedan sports a power-packed 3.0-liter biturbo V-6 powertrain that shells out 362 horsepower and 384 pound-feet of torque. Is that enough power and speed? If you are looking for heart-pounding thrills, the Mercedes-AMG® C 63 sedan possesses a handcrafted 4.0-liter AMG® biturbo V-8 that makes an incredible 469 horsepower. While thrilling performance is a highlight of the 2017 Mercedes-Benz C-Class, the compact luxury sedan caters to drivers who are focused on efficiency as well. A Mercedes-Benz C-Class C 300d model employs a turbocharged 2.0-liter diesel four-cylinder engine that will yield 35 mpg. Another fuel-efficient option in the C-Class portfolio is the C-Class C 350e hybrid, which features a turbocharged four-cylinder with an electric motor to manufacture 443 pound-feet of torque and exceptional fuel-economy ratings.